Honda Motorcycle & Scooter India Pvt. 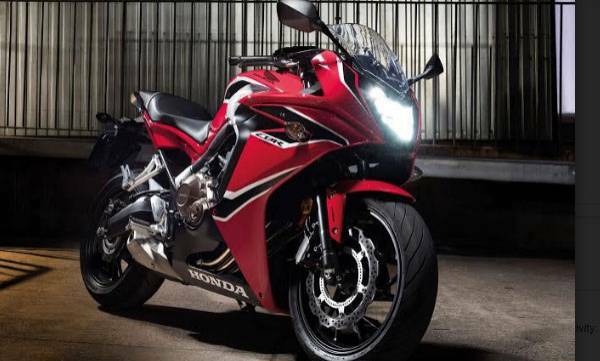 Ltd (HMSI) has announced that bookings are now open for the new Honda CBR650F in India. The new Honda CBR650F comes with enhanced riding dynamics, aggressive styling and a wilder induction roar. The new CBR650F takes sports touring to the next level. The new CBR650F is a middleweight Super Sport style motorcycle with a sleek, aerodynamic fairing and specially designed air ducts. 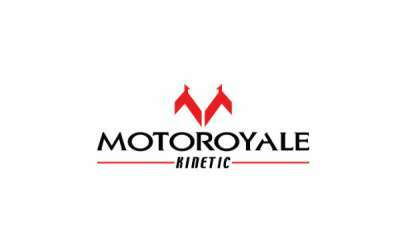 Powering the motorcycle is a 649cc, DOHC inline, four-cylinder engine and a new 6-speed short ratio gearbox. With new additional value for the customers, CBR650F exhibits a new LED headlight, revised Nissin brake calipers, Showa Dual Bending Valve type fork and bronzed engine & head covers.